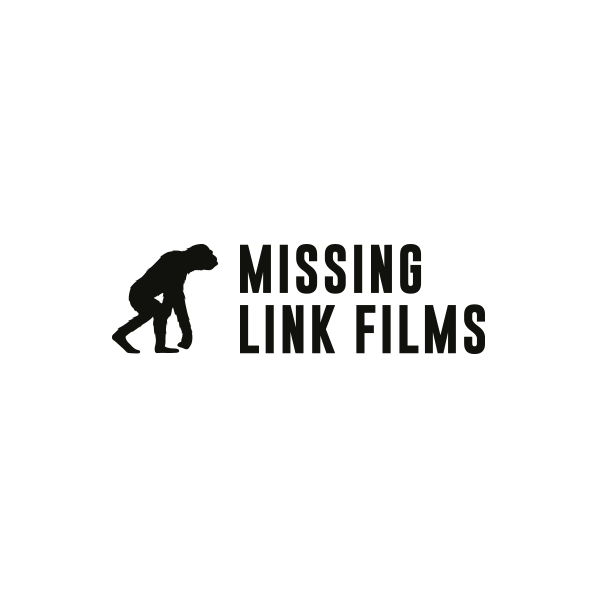 Missing Link Films Ltd is a London-based production company. Founded by Heather & Ben Link, they bring the two sides of their experience together, production & marketing, to create beautiful and engaging content and films. From years of working with the top directors, agencies and teams in London and around the world, their producer-led company is passionate about working with the most exciting new as well as established talent.